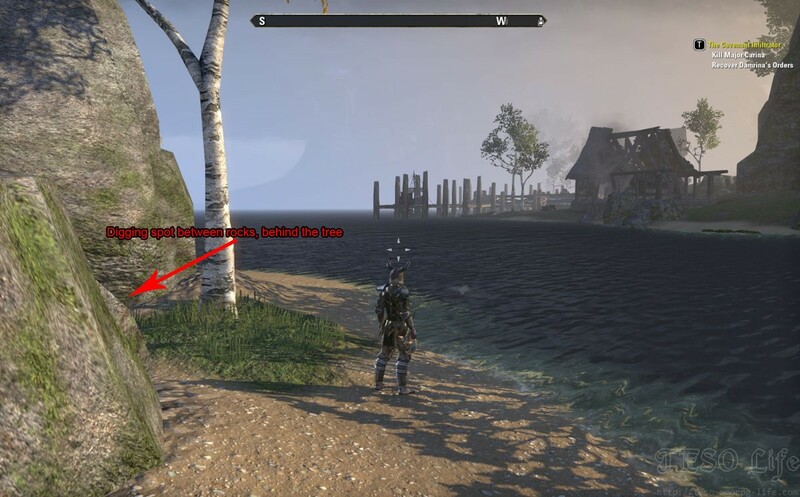 Published March 24, 2014 at 1200 × 746 in Glenumbra Treasure Map Locations Guide. I preordered the CE pack only got my treasure maps with my first first character. I deleted the character to try something else and now gave no maps…. Any ideas?